It's all about the song. Levy's licensed Legendary Lyrics guitar straps are inspired by popular song lyrics exclusively licensed from Sony/ATV Music Publishing. 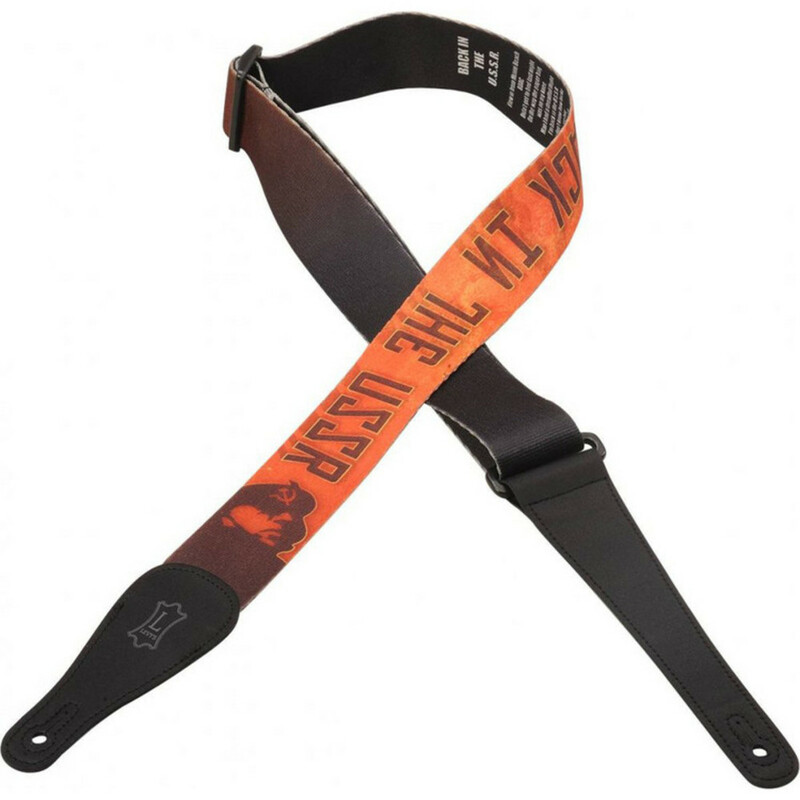 Each strap features an original design and lyric excerpt on the front and the full song lyrics on the back. Featuring the lyrics from Lennon and McCartney's classic "Back In The USSR."